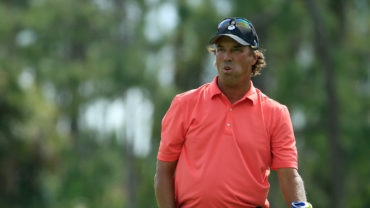 NAPLES, Fla. – Champions Tour player Hal Sutton had a mild heart attack after withdrawing during the first round of the ACE Group Classic. 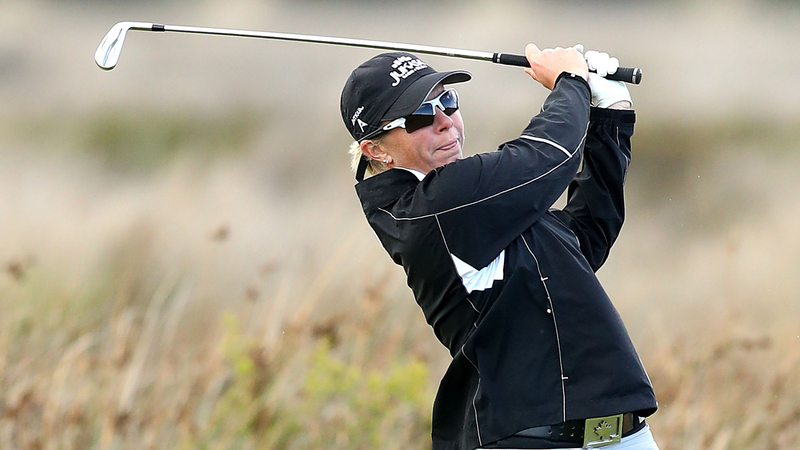 The 55-year-old Sutton withdrew Friday after playing the first eight holes in 5 over. “I just said, `Something’s wrong. I don’t know what it is,'” Sutton told the Daily News. 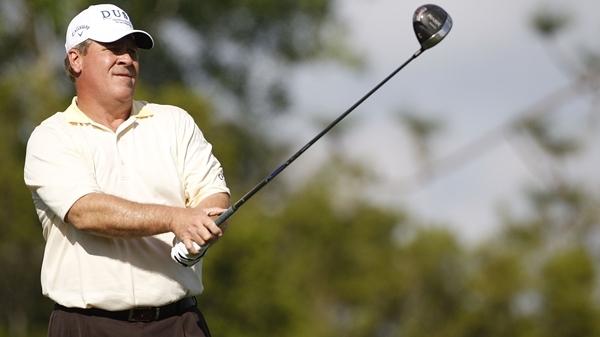 The 1983 PGA Championship winner won 14 times on the PGA Tour. 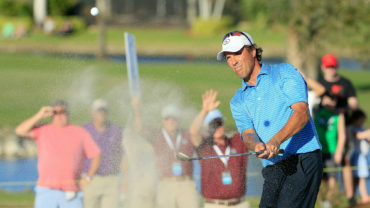 He won the 1999 Canadian Open and also captained the 2004 U.S. Ryder Cup team.